• There are 50 luxurious rooms and suites. • Antinoo’s restaurant offers gourmet cuisine and Grand Canal views, and a bar. • Garden, a fitness center and a massage. 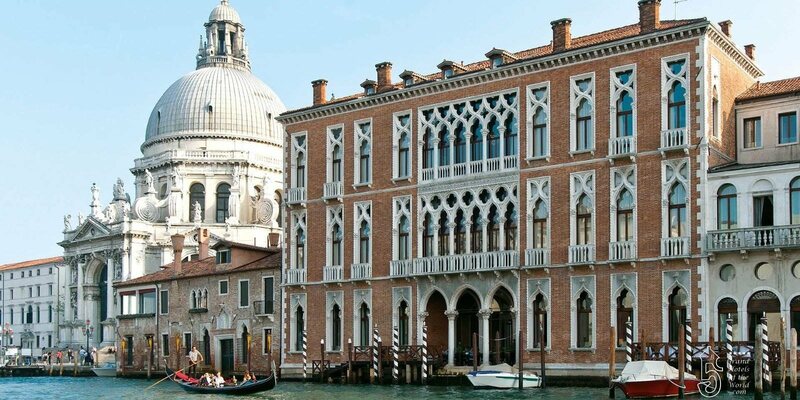 • Overlooking the Grand Canal, Centurion Palace is located next to the Basilica of Chiesa of Santa Maria della Salute.